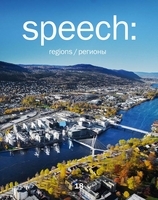 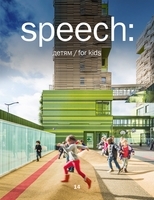 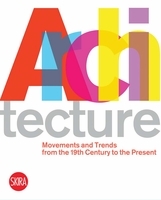 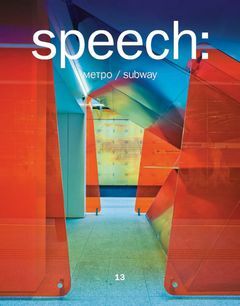 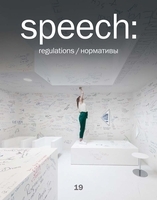 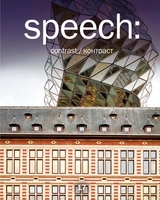 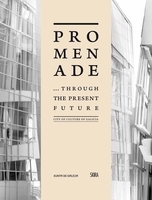 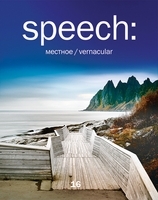 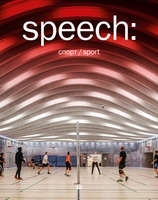 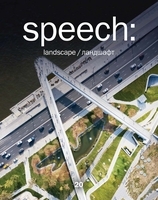 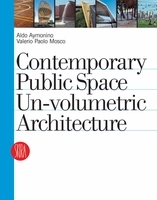 In this issue of Speech, the metro is treated as a distinctive architectural type and an important, unique public space. 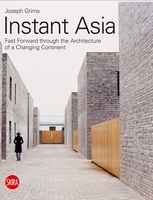 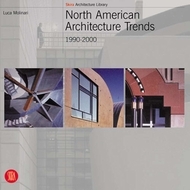 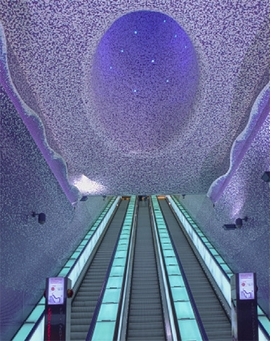 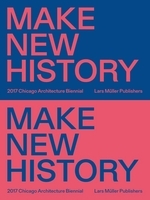 This publication examines the most impressive metro stations built in the last three years, in cities such as Rio de Janeiro, Chicago, Dubai and Singapore. Featured image is reproduced from Speech: 13, Metro Subway.